13:00 val. prize giving ceremony. Scale 1:10 000, Countor interval 2,5 m.
2nd day – „Klaipėdos Old town“. Classes: M/W 12A, 12B, 14, 16, 18, 21E, 21A, 35, 40, 45, 50, 55, 60, 65, 70, 75, Open. Note: if class will have less than 4 participants, the organizers reserve the right to merge classes. Fine of registration cancellation – 50 % of start fee. Participants who lost or fail to return rented SI card must pay a non-return charge which is equal to value of SI card. Start fee can be payed via bank transfer or at the desk in the Event centre. Winers of the competition wil be determined by the sum of time of two days. Prizes for the first 3 athletes in each class. By registering for the competition, you agree that your name, year of birth, team name and results will be published on website www.dbtopas.lt. The year of birth are not showed on the website, they are collected only for statistical and control purposes (to make people match their age groups). By registering for the competition, each participant agrees, that the organizers of the event may freely use the images and footage of the event for marketing purposes, such as social networks, web sites, etc. For health athletes are responsible themselves. 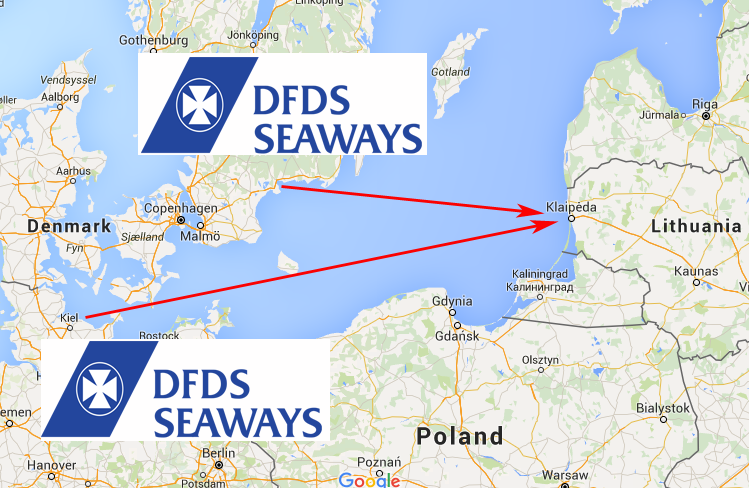 There are daily ferrys from Karlshamn (Sweden) and Kiel (Germany) to Klaipėda. –> Link to the ferry company DFDS. There are a lot of opportunities how to come to Lithuania by plane. Airports located in Vilnius, Kaunas and Palanga. You can fly here with Ryanair, WizzAir or other airline company. From Vilnius to Klaipėda you can go: by train or bus. From Kaunas or Palanga to Klaipėda you can go by bus. 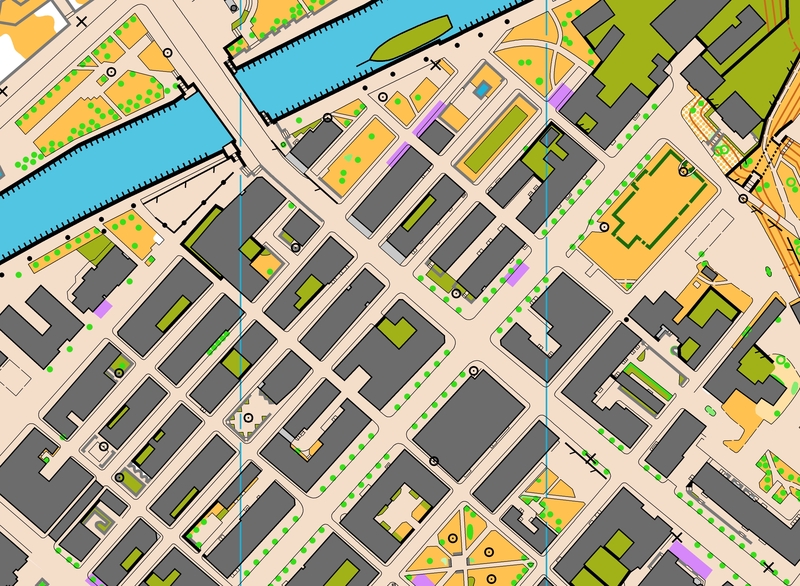 At the same time when will be orienteering competitions. Klaipėda town hosting the largest festival in Lithuania. Sea Festival. Music, food and entertainment festival. Participants take care about accommodation of themselves. Do not forget that the festival brings together a lot of people. Therefore, we strongly recommend to take care of accommodation in advance! 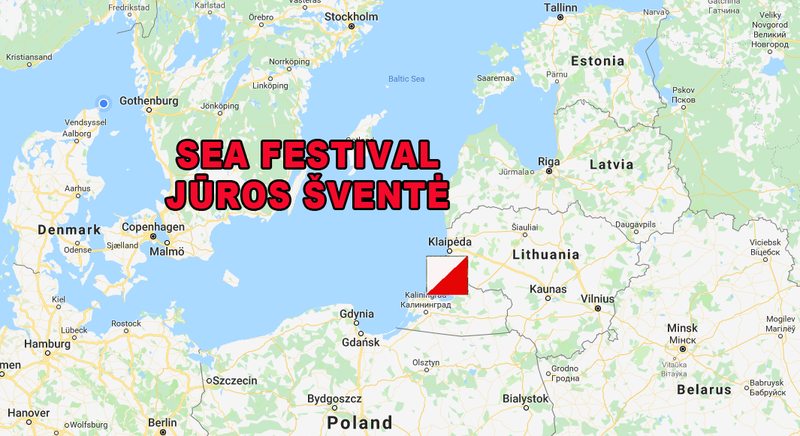 -> Link and many different types of accommodation offer (https://www.klaipedainfo.lt/en/accommodation).